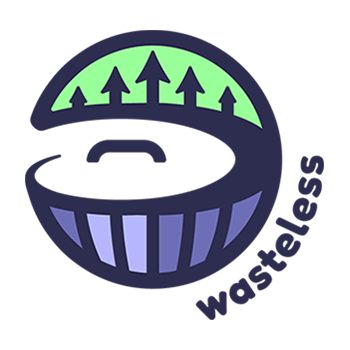 Wasteless Ltd, an Amsterdam, The Netherlands- and Tel Aviv, Israel-based developer of dynamic pricing software aimed at reducing food waste in supermarkets, completed a $2m funding round. The round was led by the Amsterdam-based venture capital fund Slingshot Ventures. 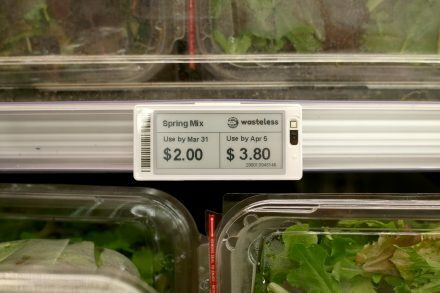 Led by Ben Biron, founder and CMO, and Oded Omer, CEO, Wasteless provides a software solution that offers consumers differentiated pricing for grocery foods based on their expiration date. The system operates based on the inventory, orders, and sales, and executes pricing decisions that are then delivered to the end-consumer via Electronic Shelf Labels on the supermarket shelf or online via the digital store checkout process. Following the implementation of its process at a leading Spanish food retailer earlier this year, the company is currently in talks with several leading food retailers worldwide to introduce its dynamic pricing solution to their stores.